MOORESVILLE, Indiana (February 21, 2017) – ET Works has been named a 2017 winner in the 2017 EquipmentWatch Highest Retained Value Awards program, the industry’s only award based on residual values for heavy equipment. 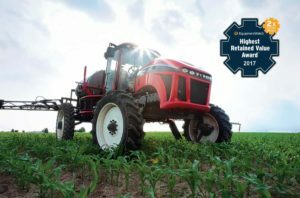 The Apache 1000 Series sprayer received this honor as the model series calculated to retain the highest percentage of its original value after five years among all competitors in the self-propelled sprayer category. 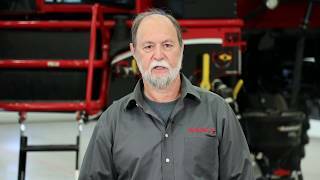 Apache prides itself on producing self-propelled sprayers and spraying equipment that not only outperform the competition, but also retain its value in the marketplace. To create the 2017 Highest Retained Value Awards, EquipmentWatch analysts considered 12,536 models in their valuation database which were then narrowed down to 156 series from 36 brands. Once the finalists were set, residual values were calculated at the series level by leveraging a database covering more than $412B in market activity in order to identify the winner in each category. To learn more about the winning models and program methodology visit www.equipmentwatch.com/residual-value-awards. 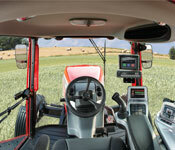 ET Works is the largest manufacturer of self-propelled mechanical drive sprayers in the world. Headquartered in Mooresville, Indiana, the company distributes throughout the U.S., Canada, Australia and C.I.S. Learn more about ET Works and Apache Sprayers at www.etsprayers.com.